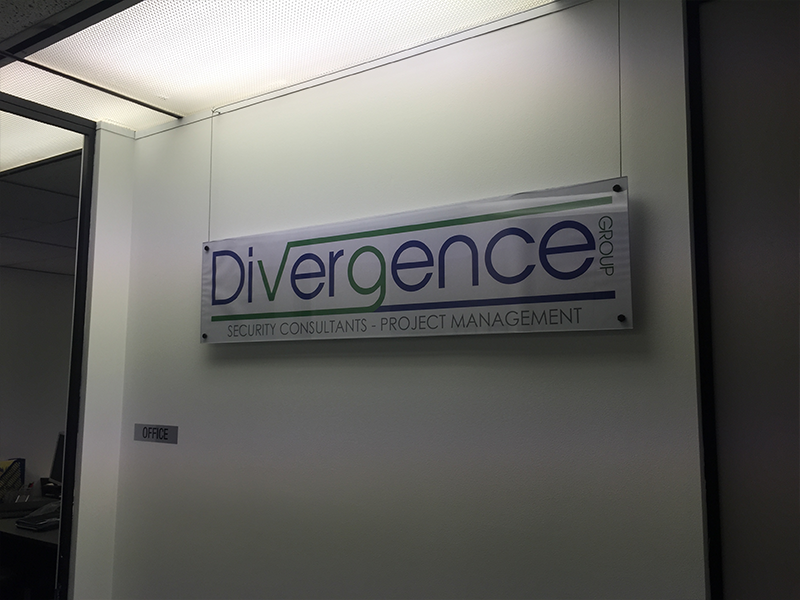 Established in 2003, formerly Medmar, Divergence Group began as an Electronic Security Contracting Company, and has since diversified to provide complete design, planning and delivery solutions. We specialize in delivering services related projects, and have extensive experience in fit-out and construction activities. Well renowned for our high standard of workmanship we are proud of our capacity to deliver well managed projects within budget and time-line with minimal risk. Our Head Office is based in Sydney, having affiliate offices in Melbourne and Brisbane. Divergence Group's specialist staff bring the confidence and capability that drives and supports project success. 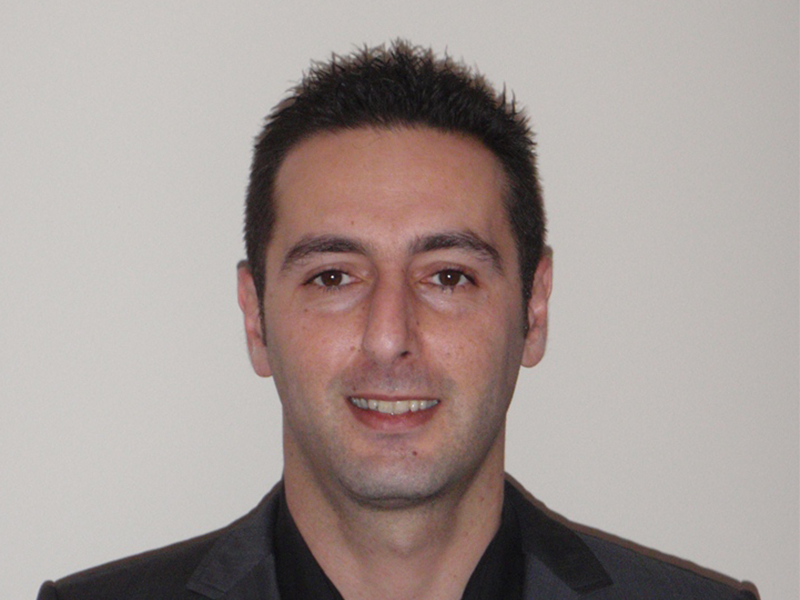 The team bring a wealth of knowledge and experience and a real passion for solving complex project problems and issues. With these we provide the right specialist resources and work with clients to provide acutely relevant project advice and delivery. Establish in 2003, Divergence Group is an Australian owned and operated company. 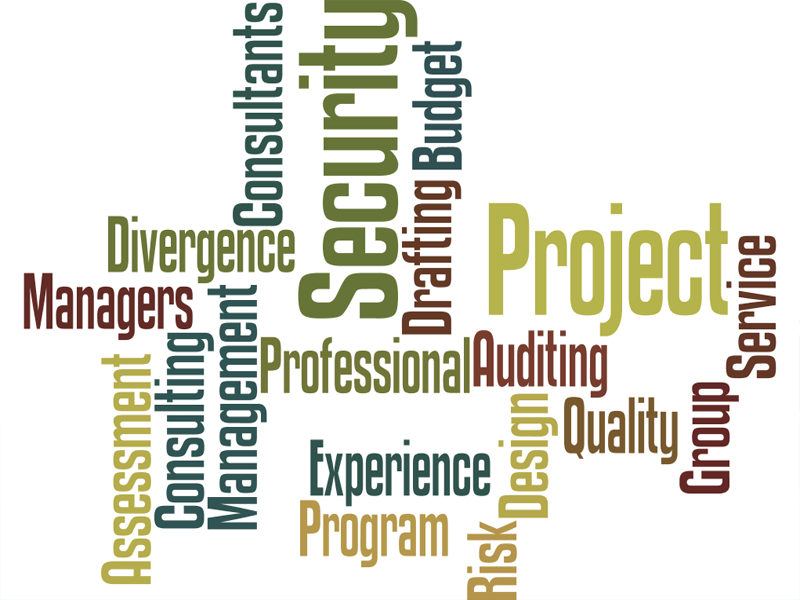 Divergence Group is an industry leader in Security Consulting and Project Management. 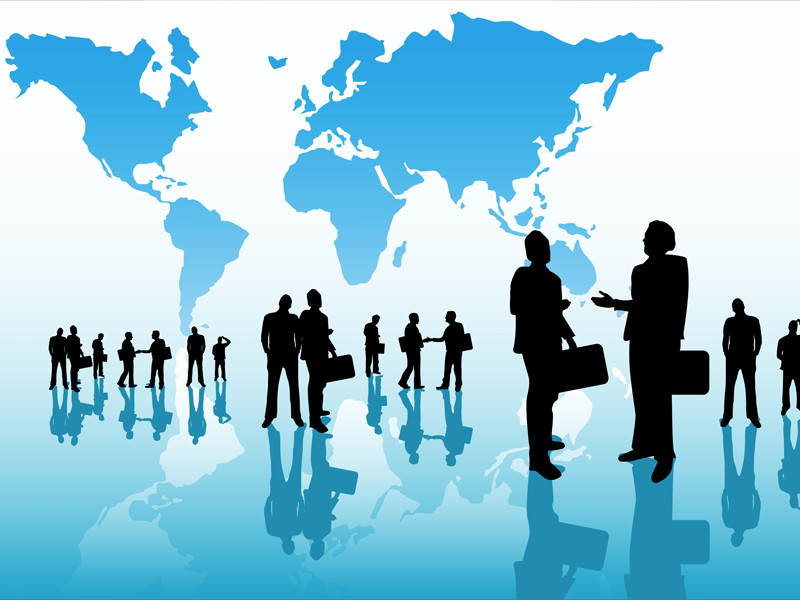 Divergence Group's office is based in North Sydney, providing our services throughout Australia. Ross is a highly skilled and experience Consultant and Project Manager with over 15 years’ experience in the Public and Private Sectors. 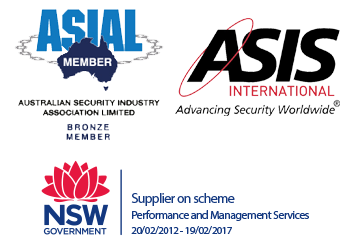 A qualified and licensed Security Consultant, with an established record of delivering with high profile projects, he has consistently proven his ability to motivate teams to deliver results within timeframes and on budget. Medmar was established, providing contract project engineering and management services to niche electronic security integrators on high end projects. Medmar commenced providing electronic security consulting services, from design and specification to project management and contracts administration. Medmar established a presence in both the Private and Public Sectors, with key clients including Sydney Convention and Exhibition Centre, NSW Public Works & NSW Health. Medmar formally changed is name to Divergence Group Pty Ltd, now providing extensive consulting, project management and contracts administration services.